New retina 13" MacBook Pro! 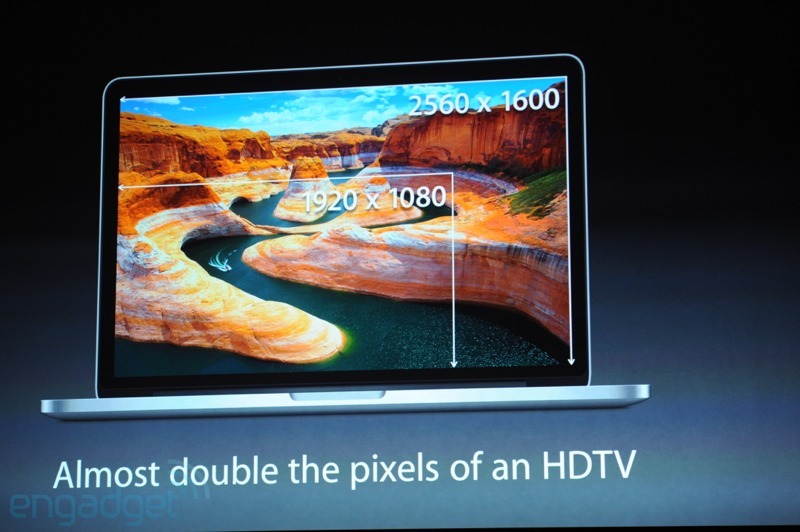 This morning, Apple announced an all-new 13" retina MacBook Pro. It is very similar to the 15" retina announced at WWDC. The one downside that I see is that it isn't user-serviceable and it doesn't have an optical drive. Not that I want an optical drive, but I want to be able to put a second hard drive in the optical bay for a lot more space. As a video editor, I really need the extra space.